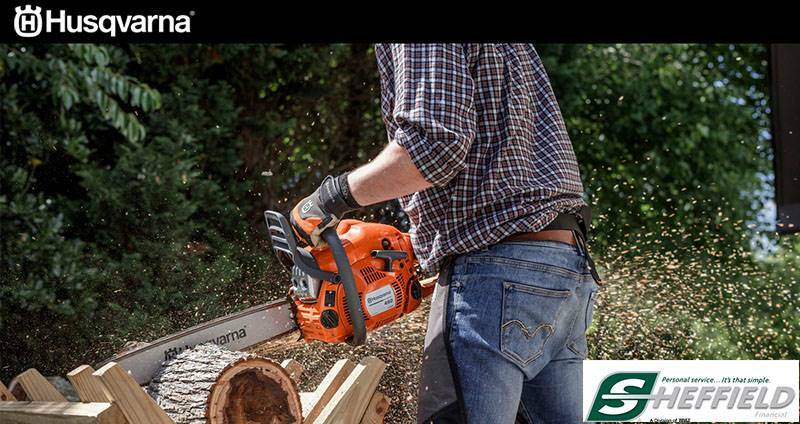 Lightweight and efficient homeowner saw ideal for those looking for a chainsaw that is exceptionally easy to start and manoeuvre. 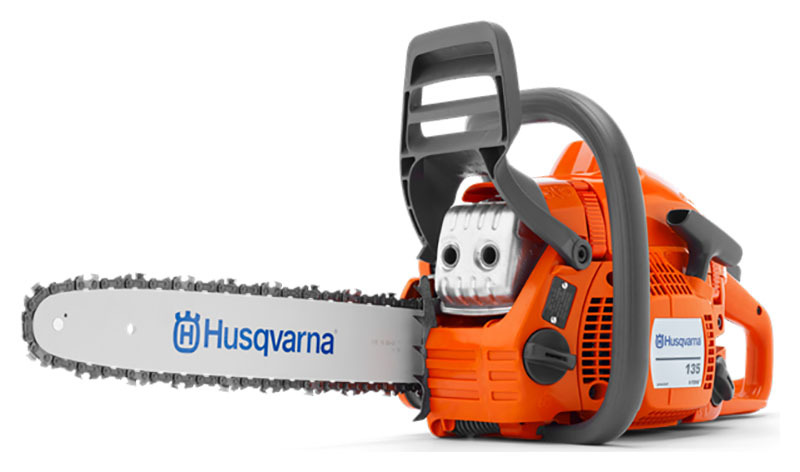 Featuring X-Torq® engine for lower fuel consumption and reduced emission levels. Equipped with fuel pump and Auto return stop switch for easier starting.